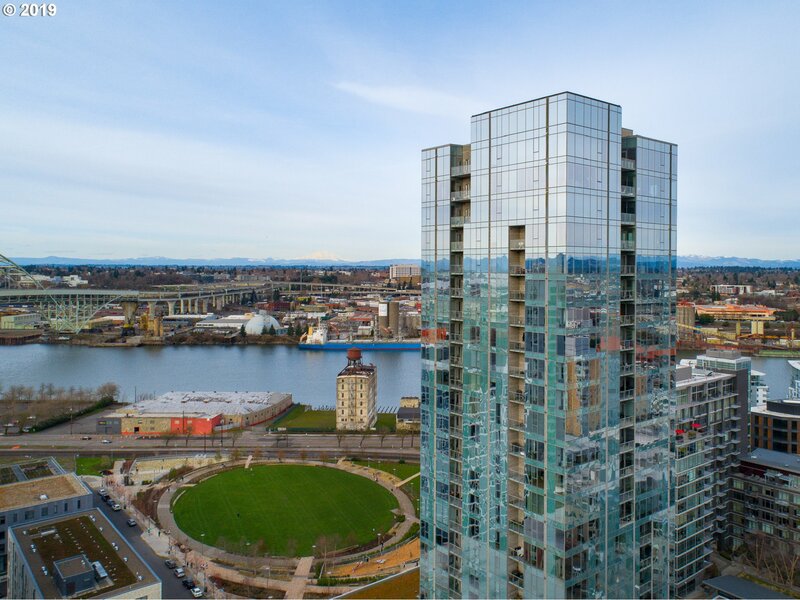 All Portland homes currently listed for sale in Portland as of 04/23/2019 are shown below. You can change the search criteria at any time by pressing the 'Change Search' button below. "Historic JC Braley house listed on the National Registry of Historic Places is an exquisite representation of the Georgian Colonial Revival. The official consulate of the Principality of Liechtenstein won the highest award for architectural and interior design ever given a house in Oregon. The breathtaking panoramic views of Mt Hood, Mt. St Helen's, Willamette/Columbia rivers and downtown Portland are showcased by this exquisite home." "Historic Dutch Colonial Revival in stately Eastmoreland across from Reed College. Designed by Portland Architect Bruce McKay and extensively renovated/rebuilt in 2015 to maintain the homes historic significance while updating for 21st Century living. This exceptional property enjoys a.575 acre space with beautiful gardens in a park like setting. Truly a must see"